Within our Community practice, we run and develop services to help citizens support and enrich their own neighbourhoods, through engagement with local government. The keystone of this is our FixMyStreet platform, a simple way to report faults to the authorities responsible for getting them fixed. FixMyStreet is a thriving UK service. Partner sites around the world also rely on its Open Source codebase, and we ourselves have also refactored its core functionality for numerous spin-off community projects. In all, FixMyStreet empowers millions of citizens to make an improvement in their own neighbourhood, quickly and efficiently. Report an issue in your community – even if you don’t know who’s responsible for getting it fixed. Receive an email every time someone makes a report within your chosen area. Sign up for FixMyStreet alerts in the UK. Find out how you can use the free Open Source FixMyStreet code to run your own service. Find out how to start a service in your country. 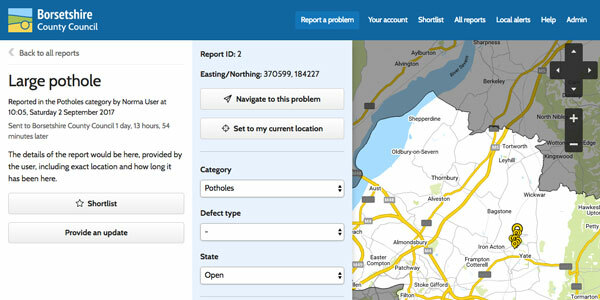 Residents, staff and contractors love FixMyStreet Pro as an easy to use service for end-to-end issue reporting and resolution; if you’re the budget-holder, you’ll love its sensible pricing, too. Learn how to include FixMyStreet Pro on your council website. Bringing all your reports together, in our easy to integrate cloud hosted service, is a proven path to significant savings for authorities across the UK. Try FixMyStreet Pro right now, on our demo site. Match your users to the correct constituency, representative or service, in the UK or worldwide. Start matching boundaries with MapIt. 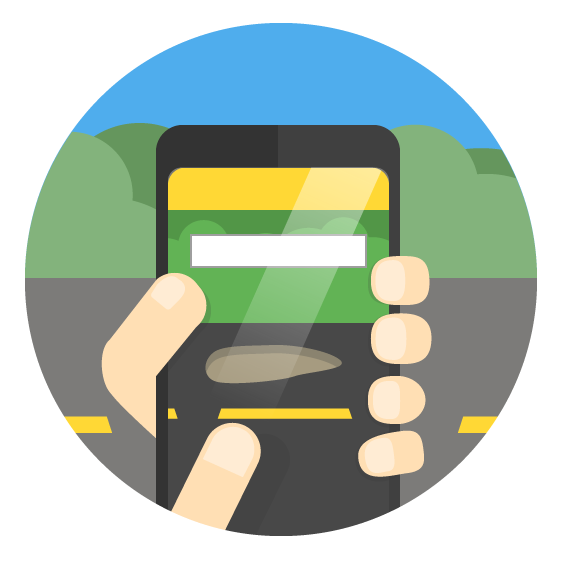 Provide UK transit time data for your users, use it for in-house analysis, or search for locations within a tolerable commute. Try Mapumental in the UK. Building the evidence base for safer roads for everyone, by collecting and sharing data on cycling incidents and near misses. Check out Collideoscope here. 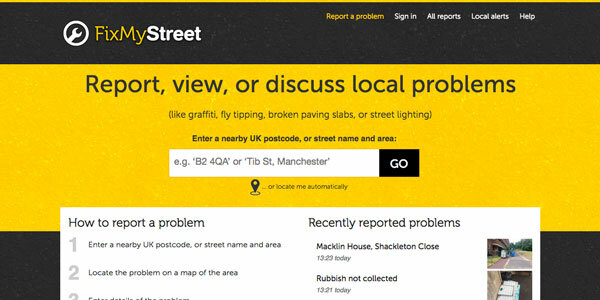 Access UK FixMyStreet reports going back over a decade to analyse street fault hotspots and prevalent issues. Browse our data in the UK. Read our groundbreaking research on citizen-to-government Civic Technologies.